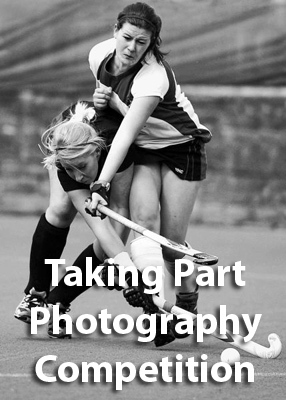 This photographic competition focuses on sport and the competitors. Images from any sport are welcome to be entered and must show the contribution or effort that the principle subject is making to either win personally or to achieve the objects of the team. Win one years membership to The Societies and a full copy of DxO Optics Pro 9! The overall winner will also win a full copy of DxO Optics Pro 9 worth £119.